Summer is less than 12 weeks away! 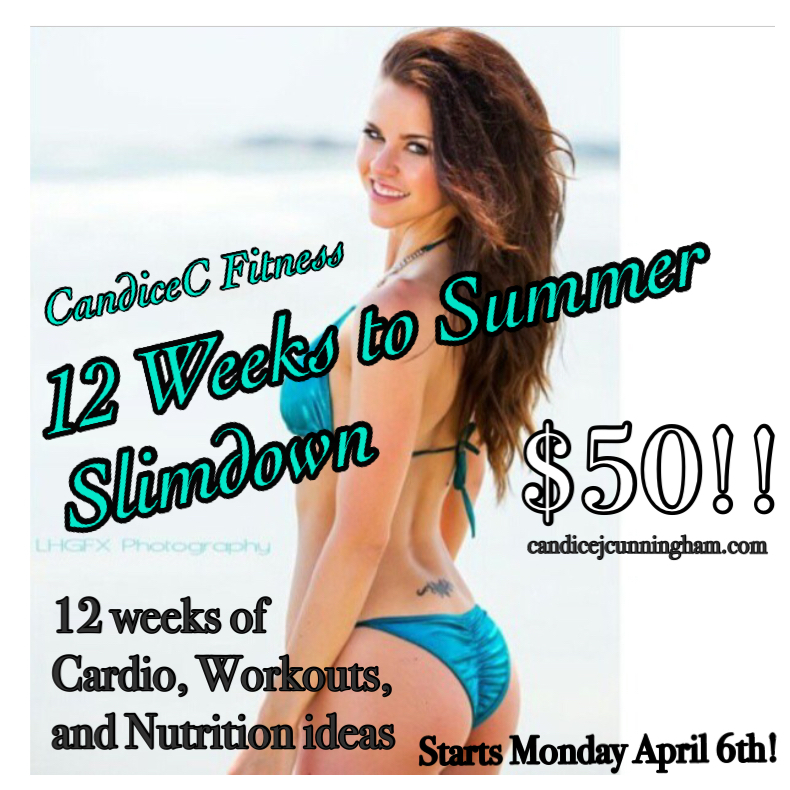 Get ahead of the game with 12 weeks of workouts both cardio AND strength training for ONLY $50! Get moving, why sitting too much can affect your health!